T-Jack Jerseys, Get Your T-Jack Jerseys! Tyrell Johnson: Poor Play Or Poor Scheme? Sharper Done as a Viking? 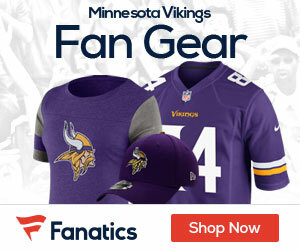 From: Pioneer Press Starting strong safety Darren Sharper is a free agent, but the Vikings appear to have his replacement lined up in Tyrell Johnson, drafted in the second round last April. Johnson was solid when he started the first seven games of the season at free safety while filling in for injured Madieu Williams.